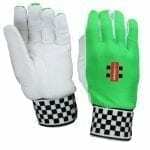 You can’t be expected to man the stumps for the entire game without protection and comfort. 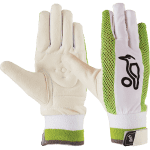 At Catalogue & Club we stock a full range of wicket keeping inners that will offer comfort, safety and above all, manoeuverability for your all-important match position. 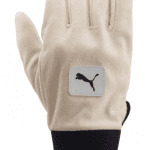 In top brand names like Kookaburra, Puma and Grays, you’ll find a range of styles at a price to suit any budget. 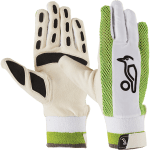 We ship anywhere in Australia for a flat $10, so why not browse online and get your wicket keeping pads at the same time.